This project was created on 03/25/2019 and last updated 22 days ago. Add a second brain to your Arduino Mega and make it SMARTERRRR!!! - A real 8-bit microprocessor executes programs while Arduino Mega emulates RAM, ROM, and basic peripherals. - Supported microprocessors: 6502, 6809, and Z80. (others coming up). - Existing Arduino shields can be used to extend the hardware capabilities, i.e. LCD, SDCard, etc. - Try assembly programming or run some of the old operating systems/programs without building complicated circuits. Microprocessors supported: 6502, 6809, and Z80. Microprocessor clock runs at ~95kHz (based on Arduino code optimizations). Memory mapping and RAM/ROM/devices handled by Arduino code. Compatible with existing Arduino shields such as LCD/Keypad or SDcard. 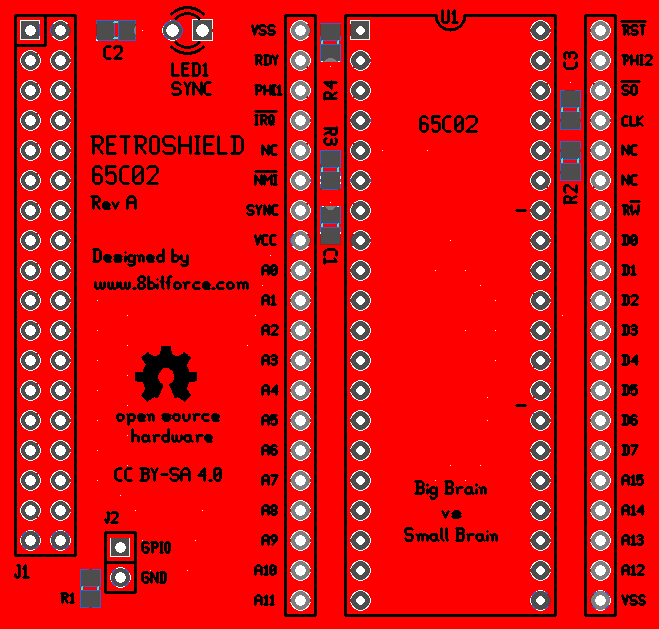 Schematics, PCB, gerber files are open-source and available at RetroShield-HW. Basically, software running on Arduino defines hardware available to microprocessor. Let me know if you like to see other processors. With Arduino Due + bidirectional level shifters such as 74lvc245 you will get better performances. Please include support for NCR 53(C)80 scsi controller and for some controller able to handle 8"+5.25"+3.5" floppy drives. Program the SIMATIC 2000 series using the Arduino IDE and send the data to Ubidots. 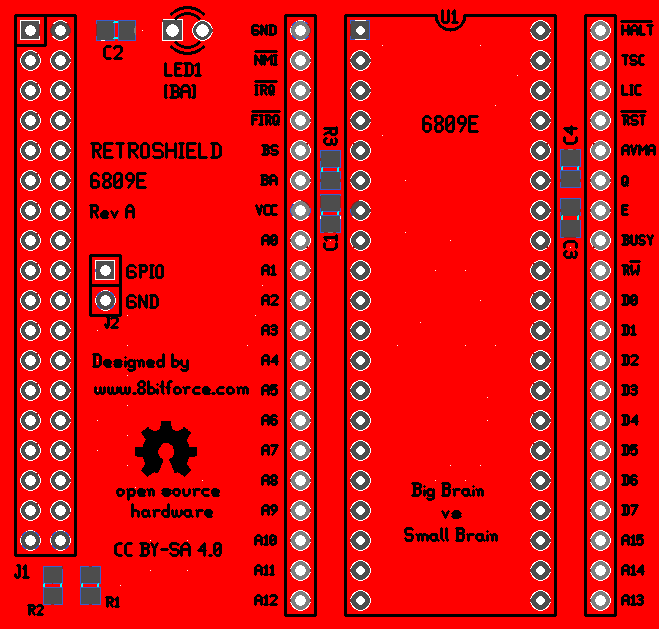 You are about to report the project "RetroShield for Arduino Mega", please tell us the reason.